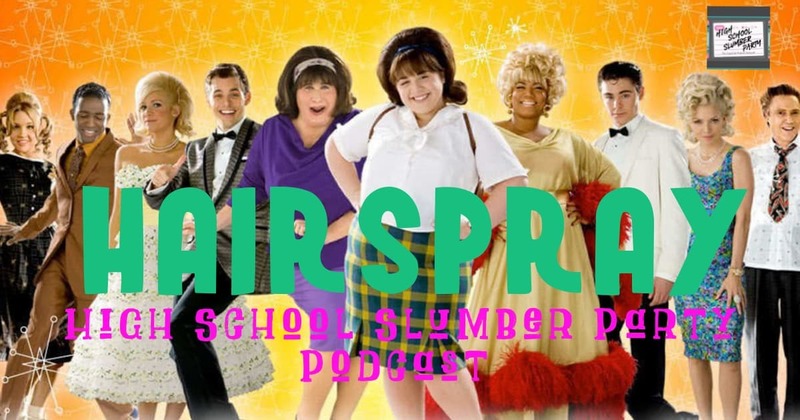 Kyle Reinfried stops by the slumber party once again, this time to chat about a film he loves: 2007’s Hairspray, which stars Nikki Blonsky, John Travolta, Michelle Pfieffer, Zac Efron, Amanda Bynes, and Christopher Walken. This adaptation of an adaptation was a huge hit with fans when it came out; listen to the episode to find out why Kyle still grooves to it today. Listen to Kyle’s non-p.c. answer as to why didn’t win “Best Hair” in high school, then stay tuned for a very special announcement from the P.S. I Love Hoffman buds! Want even more Hairspray? Check out the #ZacAttack episode for a Zac Efron-centric perspective!